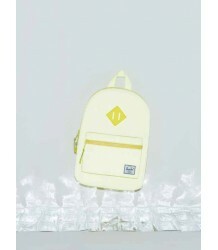 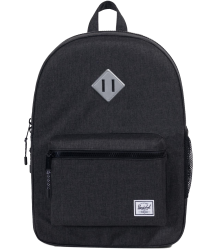 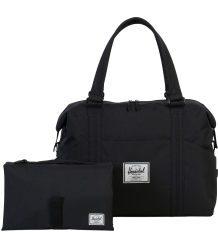 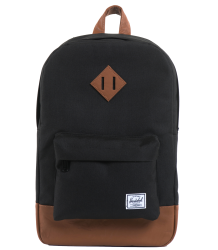 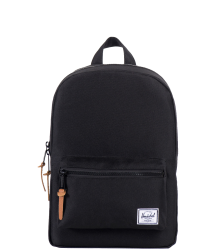 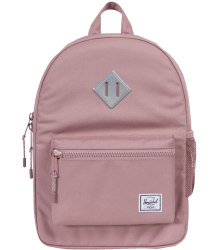 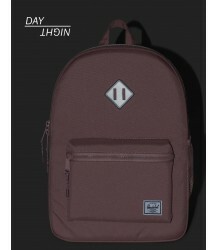 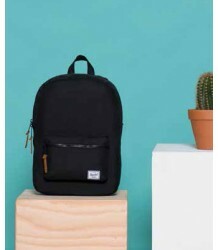 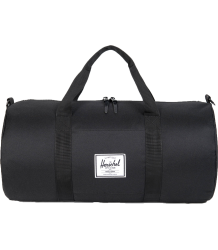 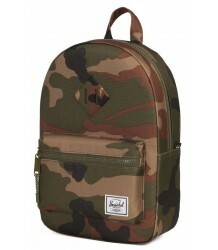 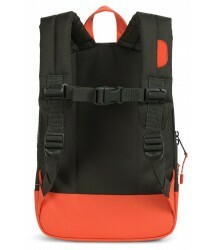 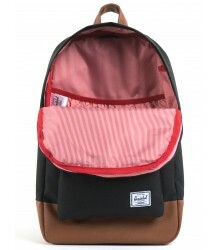 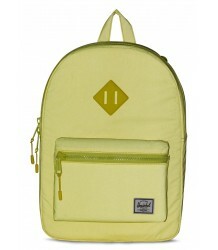 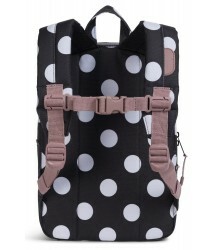 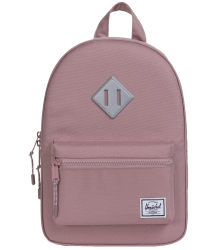 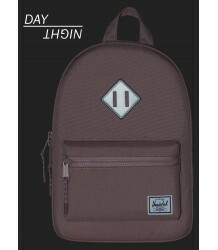 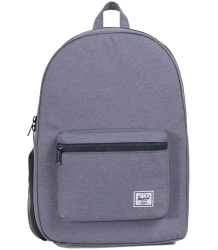 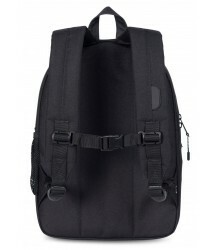 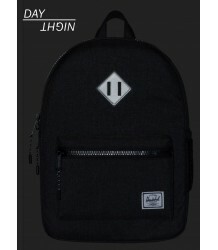 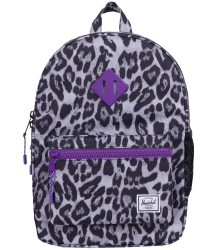 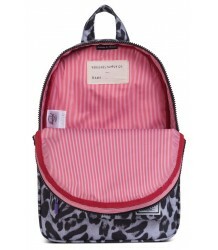 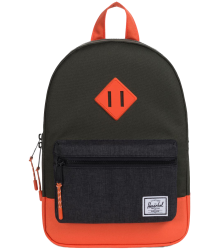 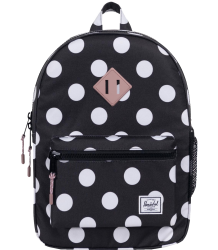 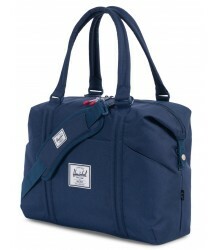 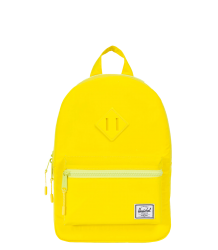 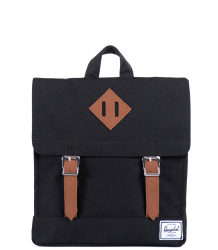 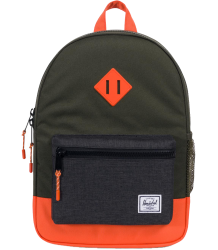 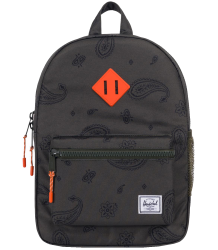 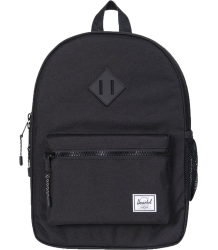 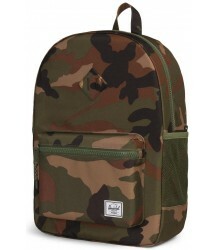 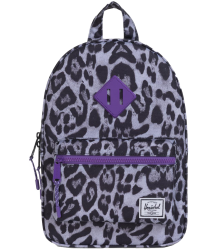 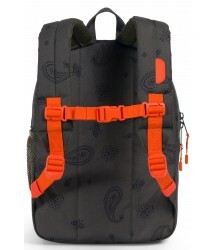 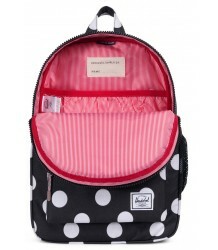 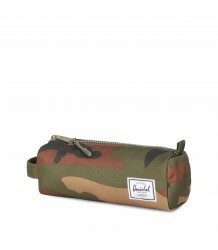 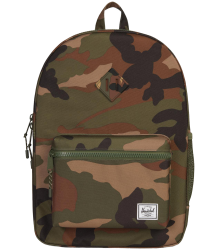 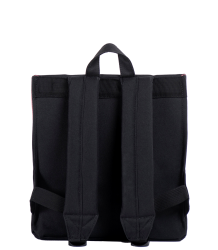 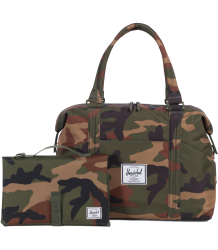 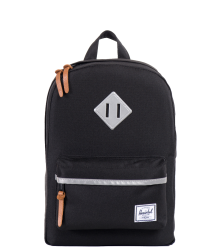 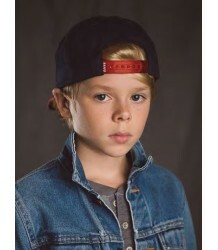 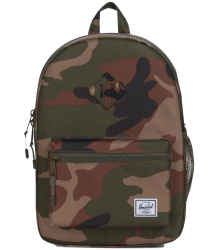 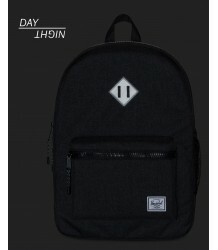 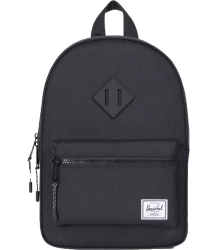 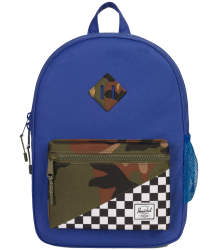 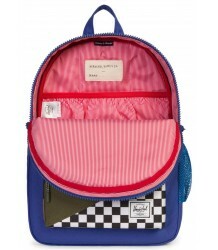 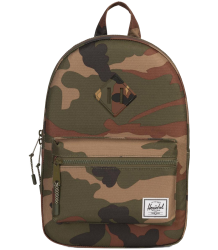 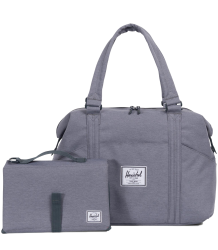 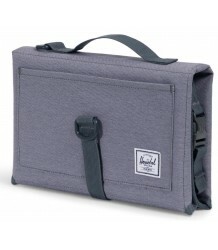 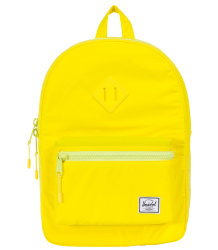 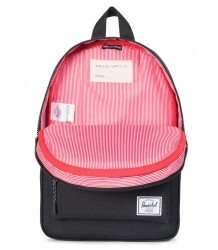 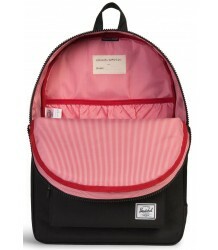 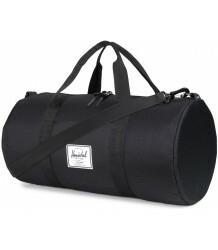 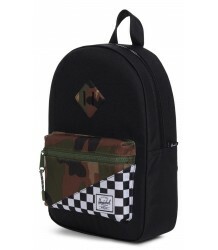 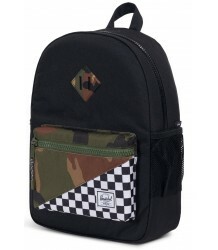 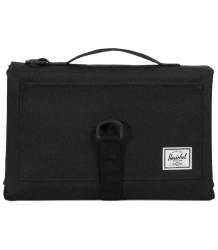 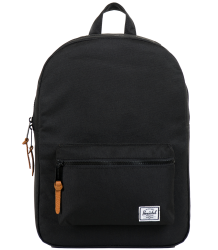 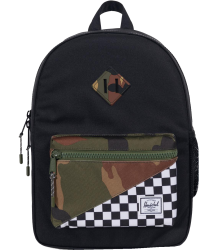 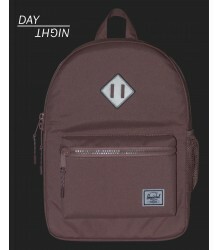 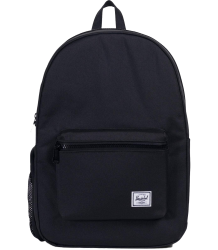 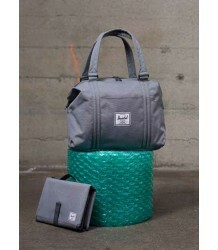 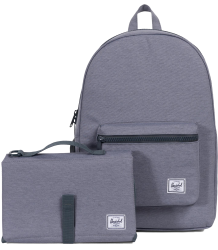 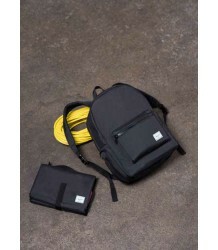 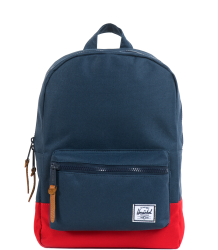 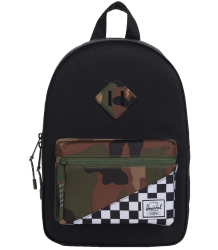 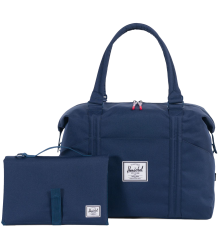 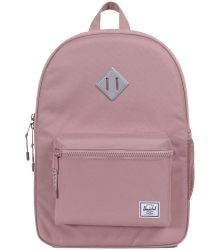 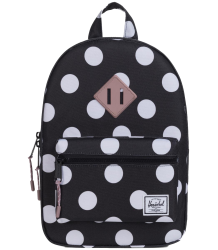 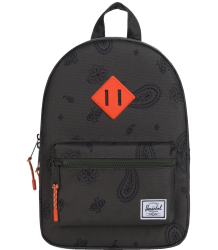 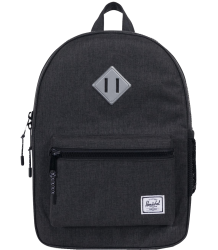 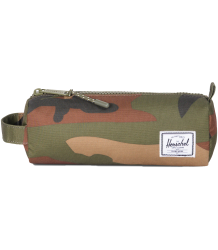 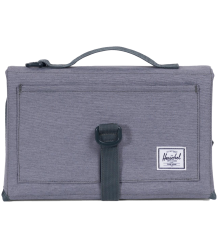 Herschel Supply Co.,founded in 2009, manufactures the finest quality backpacks, travel goods and accessories. 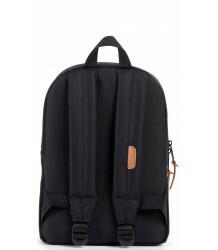 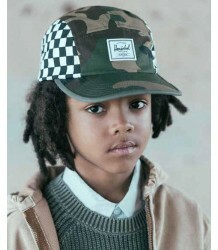 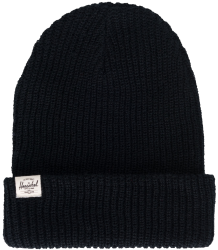 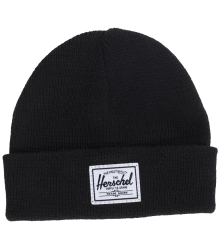 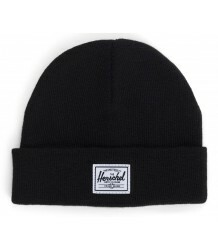 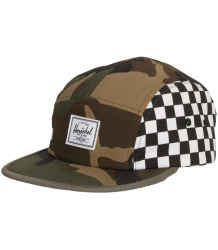 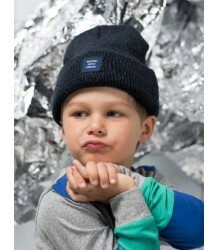 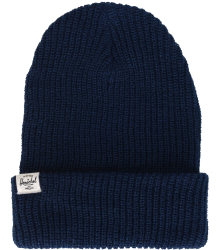 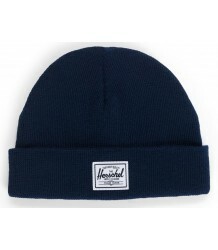 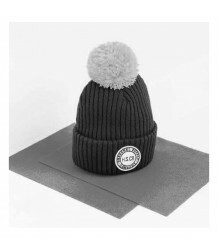 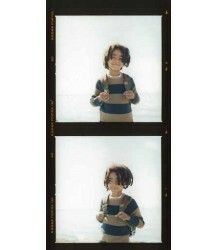 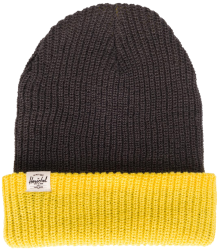 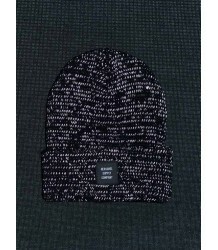 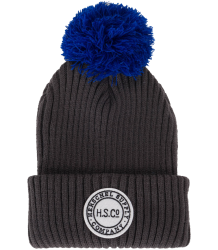 They create timeless product with a fine regard for detail, in high quality materials; for every day use. 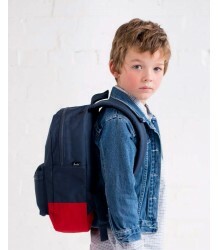 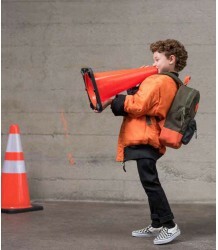 At Orange Mayonnaise you can find a great selection of their junior and kids bags, which are very practical, comfortable and are available in the most beautiful prints. 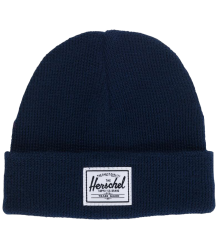 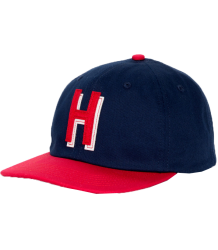 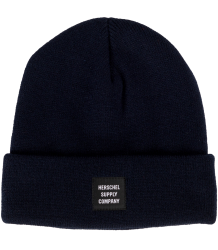 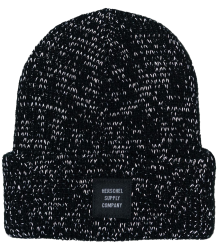 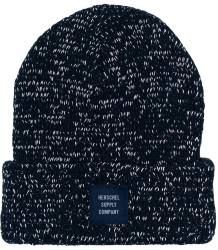 Herschel Supply Co., based in Vancouver, Canada, adopted the name of the small town 'Herschel' where three generations of their family grew up; So welcome to Herschel. 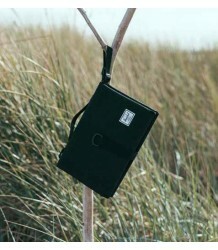 Enjoy Your Stay !